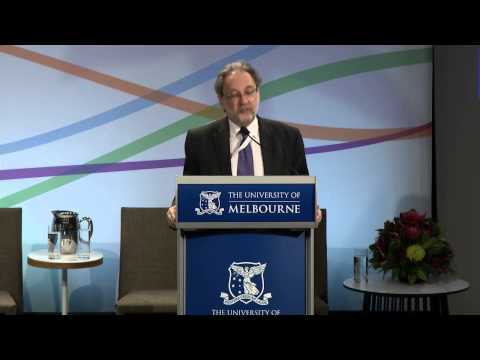 Mike Daube is Professor of Health Policy at Curtin University where he is Director of the Public Health Advocacy Institute and the McCusker Centre for Action on Alcohol and Youth. Other Appointments and Qualifications: Mike has extensive national and international experience in public health. He was Western Australia’s first Director General of Health from 2001 – 2005 and was also Chair of the National Public Health Partnership. He has been a consultant for the World Health Organisation, the International Union against Cancer, and governments and NGOs in over 30 countries. His work has been honoured by many national and international organisations, including recently the American Cancer Society’s Luther Terry Distinguished Career Award. 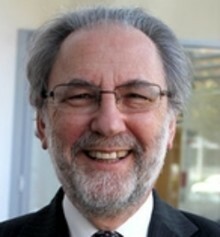 Professor Daube is President of the Australian Council on Smoking and Health, Co-chair of the National Alliance for Action on Alcohol, Chair of the WA Network of Alcohol and Other Drugs, Patron of Local Drug Action Groups Inc. and chair or member of many other government and NGO committees. He was previously President of the Public Health Association of Australia and Deputy Chair of the National Preventative Health Taskforce. Influence: Professor Daube has been a leader in tobacco control and public health for four decades. He has been recognised in numerous tobacco industry reports and internal documents since the 1970s as one of their most powerful and articulate opponents globally. Through his creativity, leadership, persistence and commitment to comprehensive policies, he continues to contribute to saving millions of lives around the world.